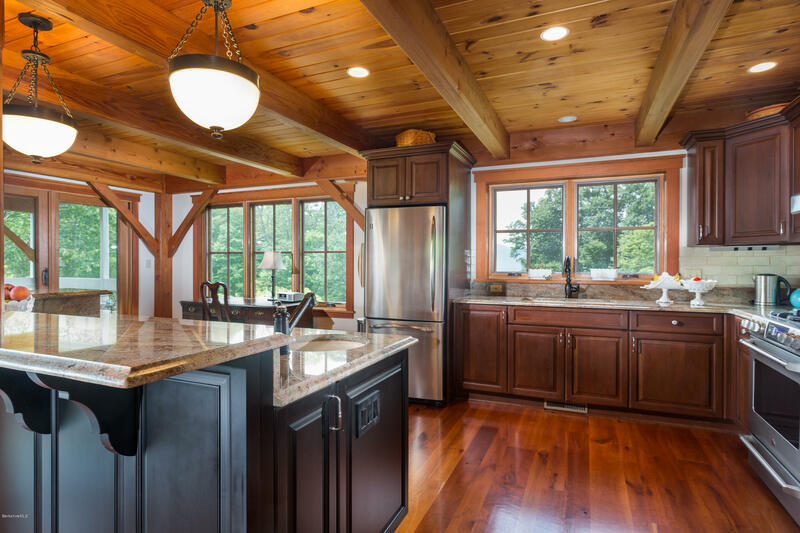 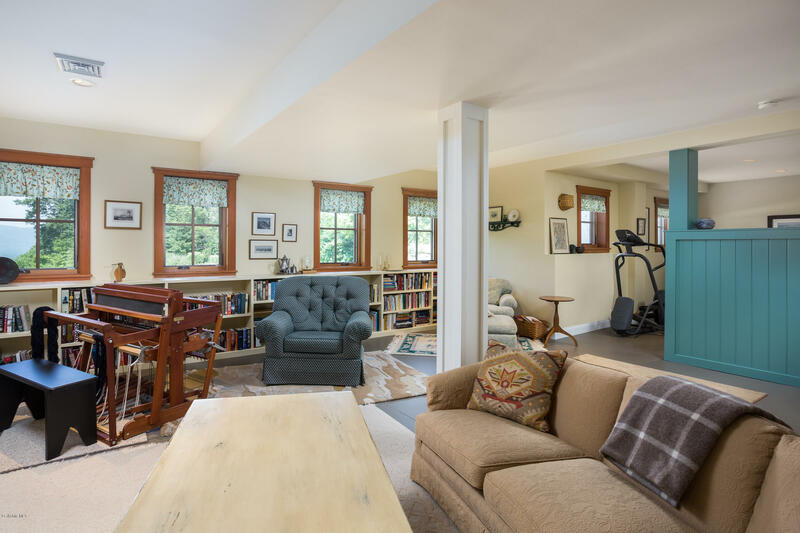 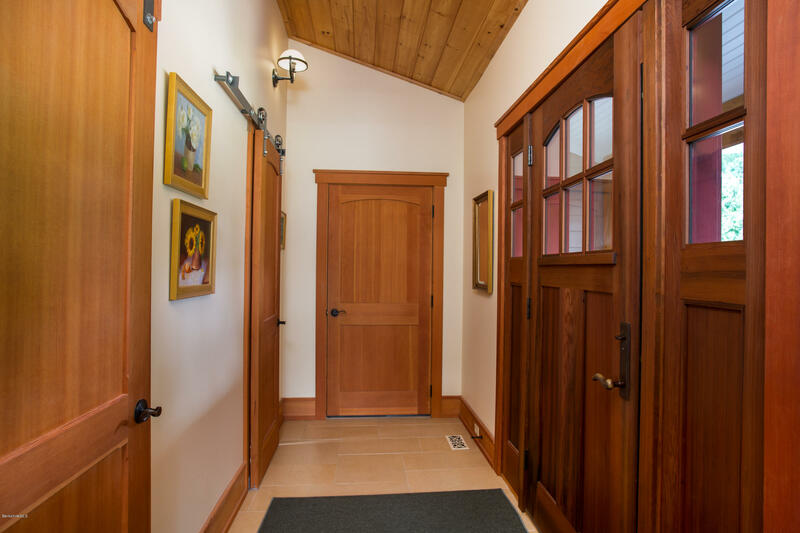 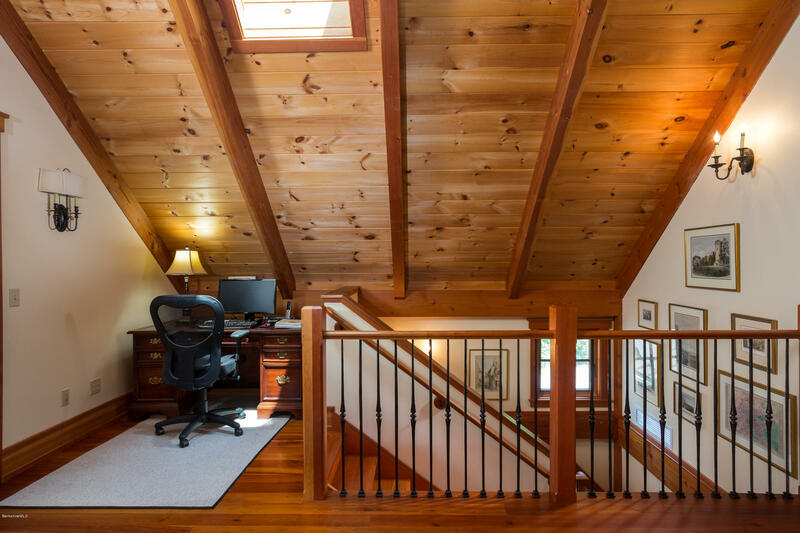 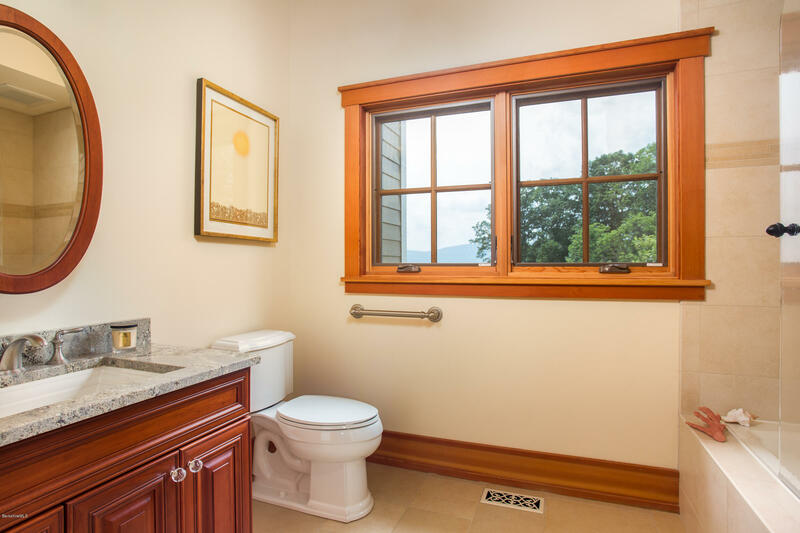 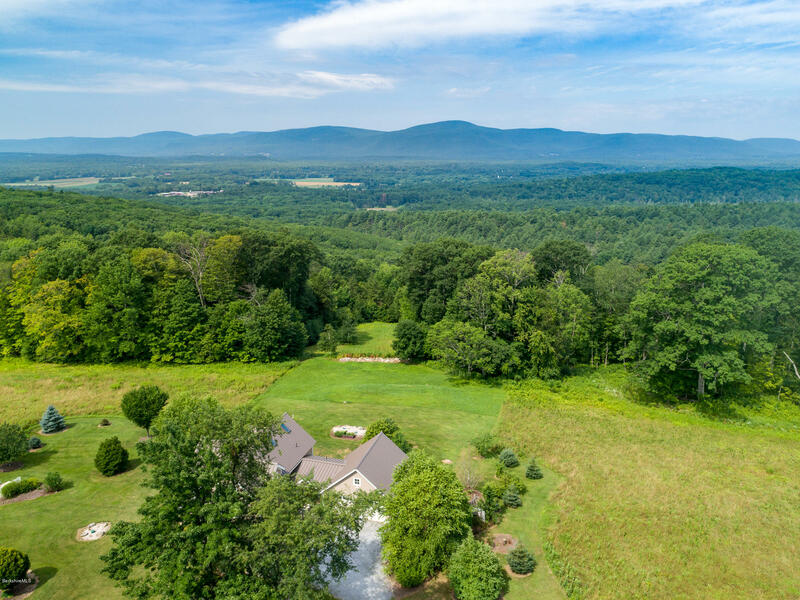 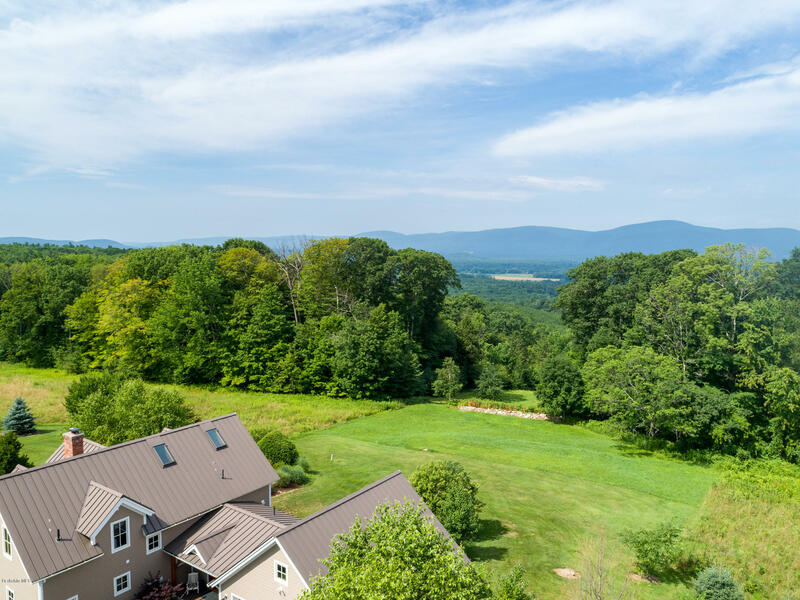 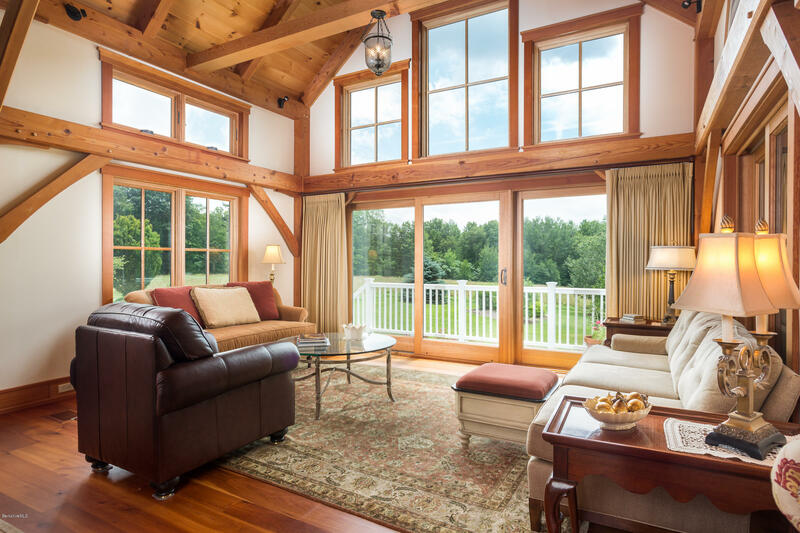 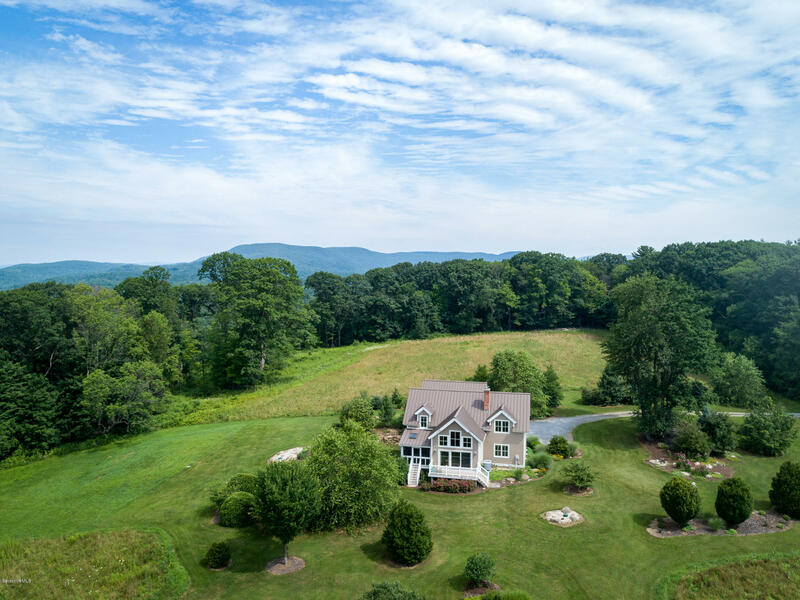 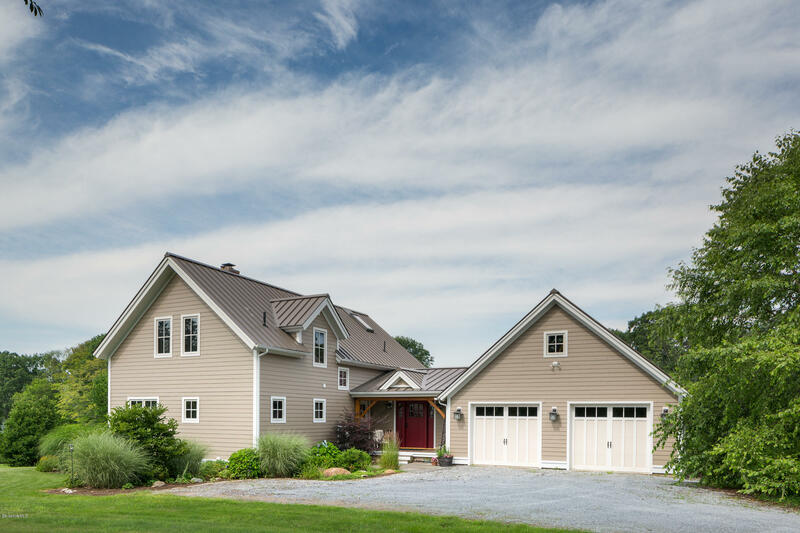 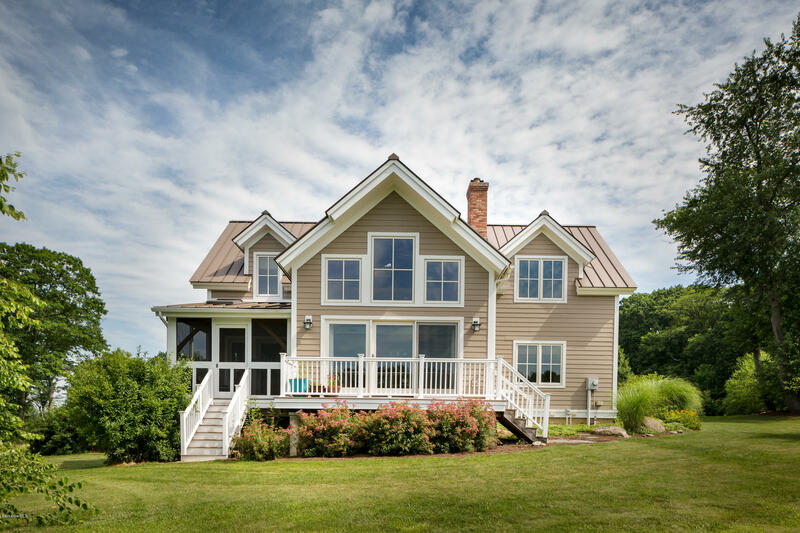 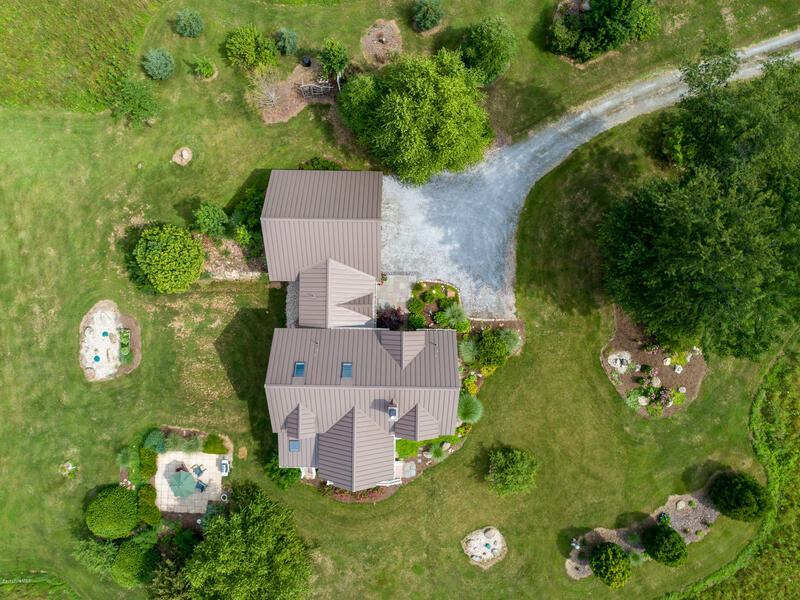 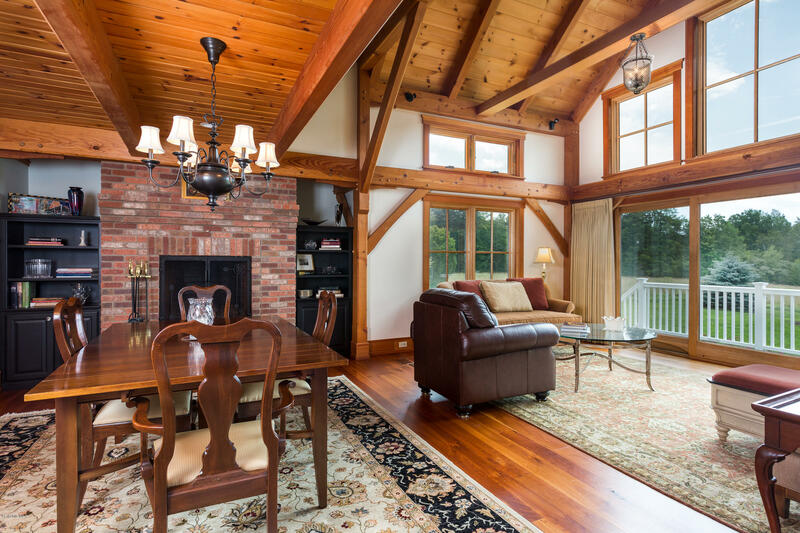 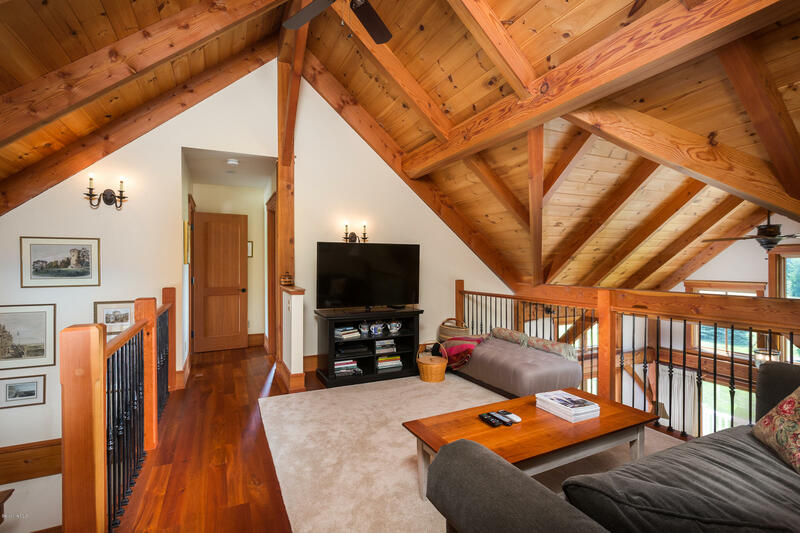 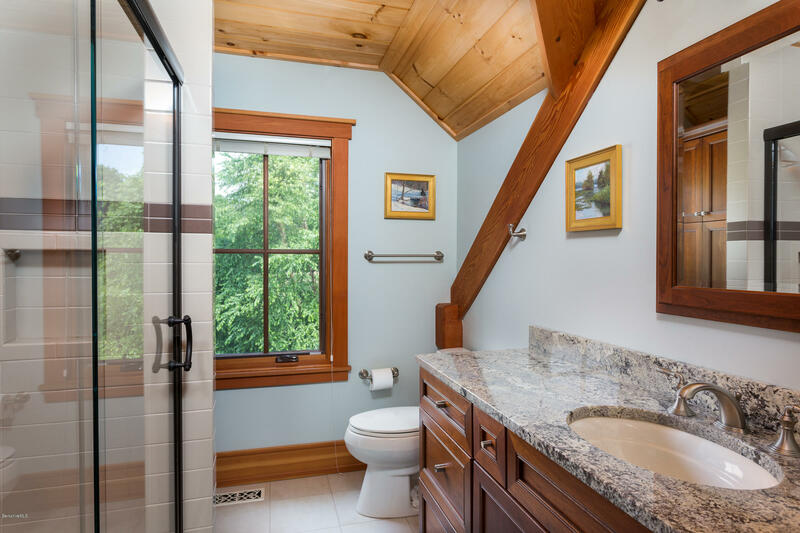 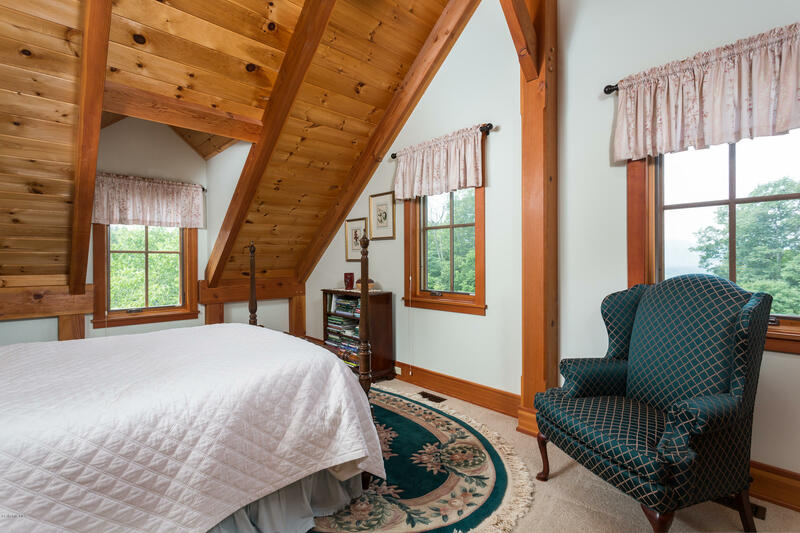 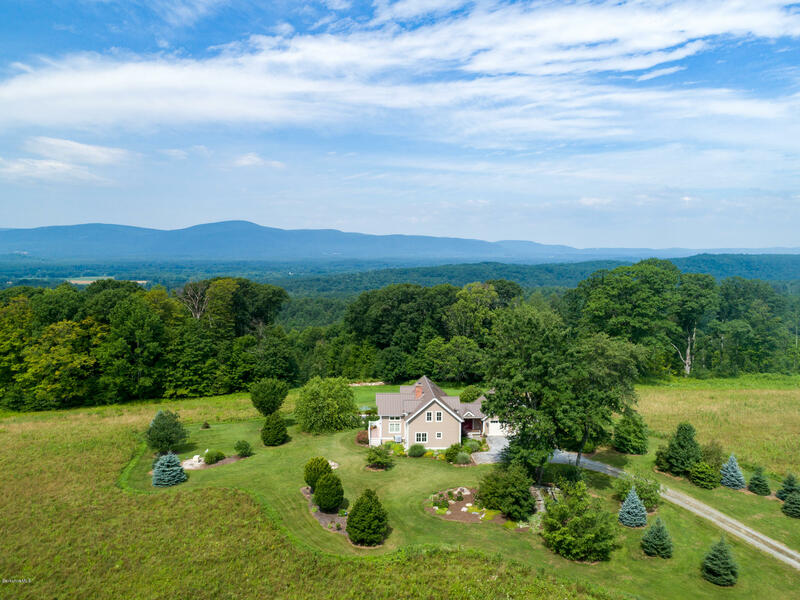 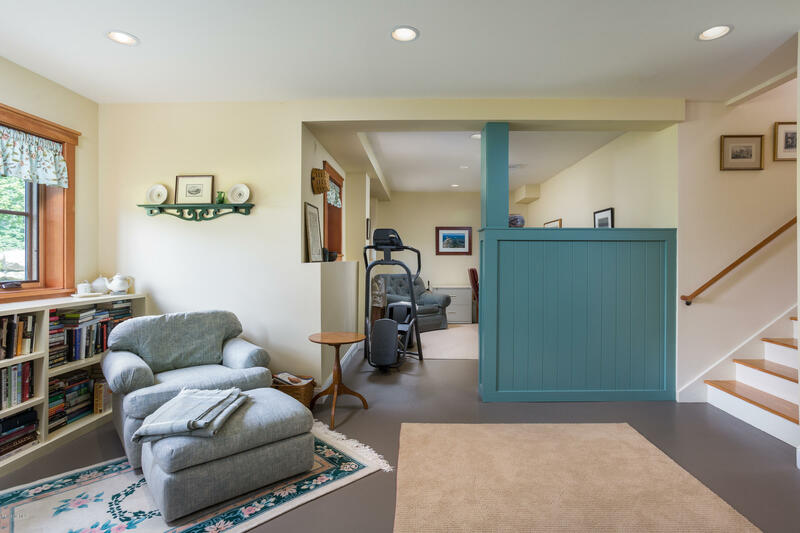 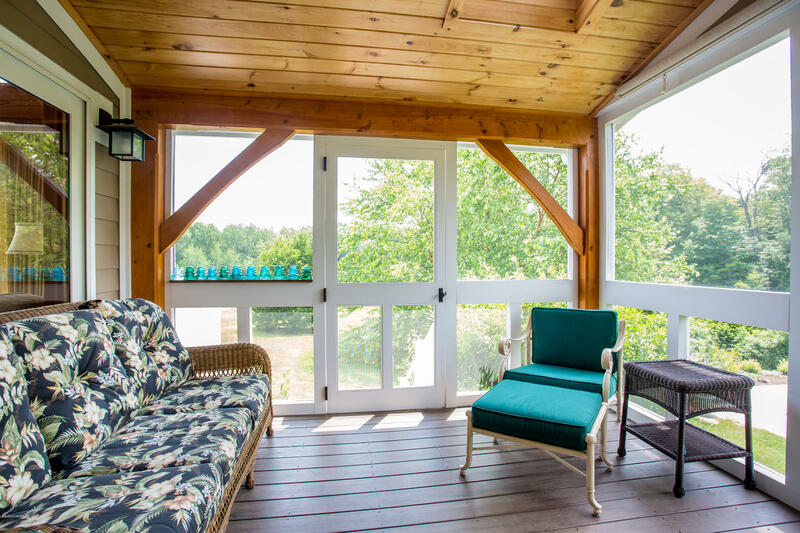 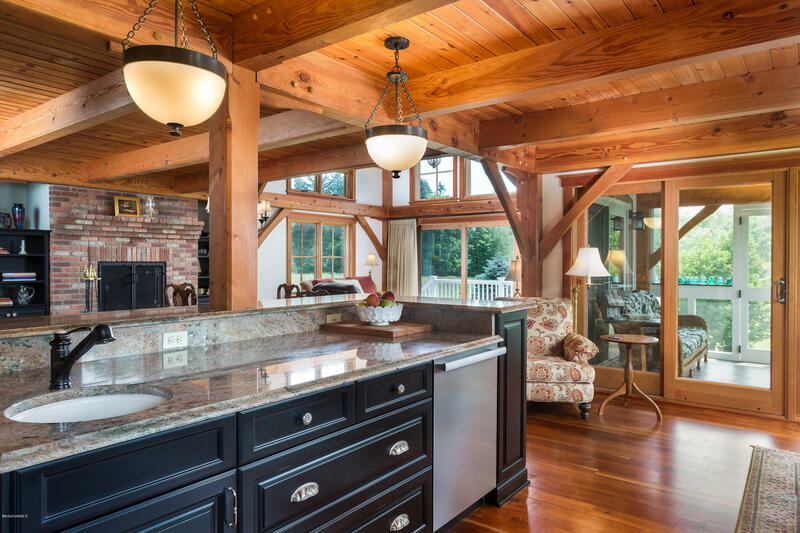 This Energy Star rated home was thoughtfully designed and sited in the middle of a pasture with views over church steeples of the village below, to the Taconic Hills and sunset to the west. 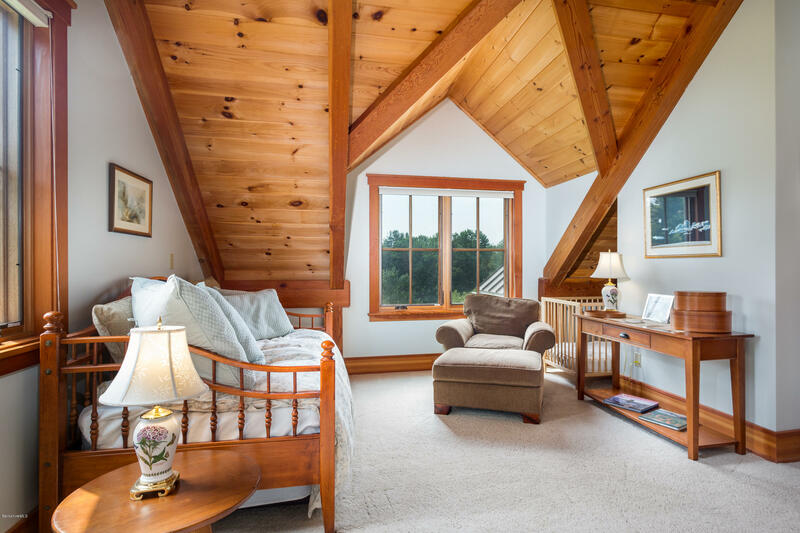 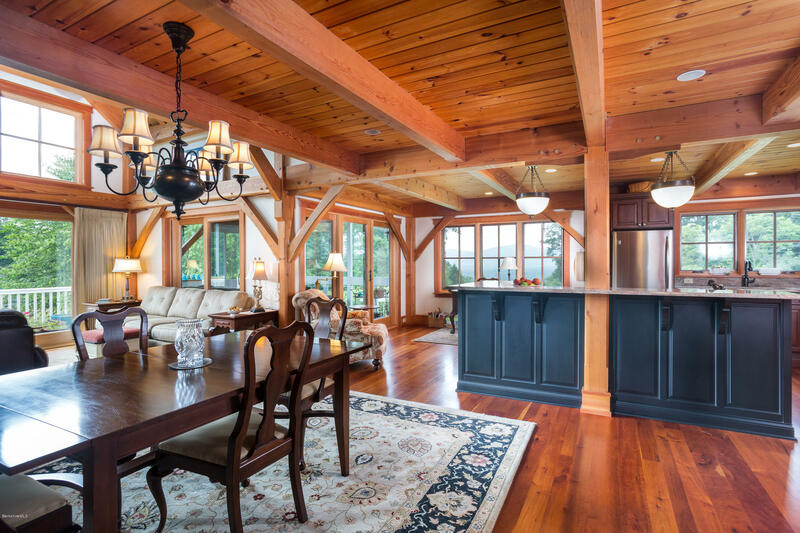 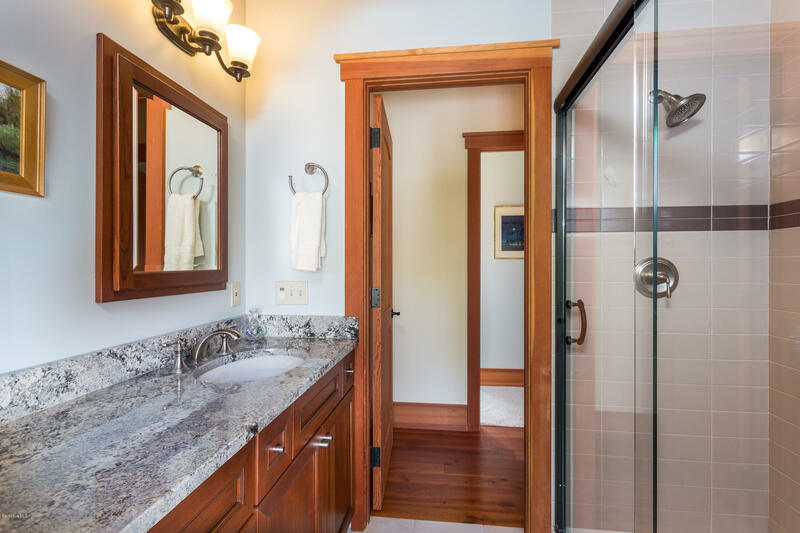 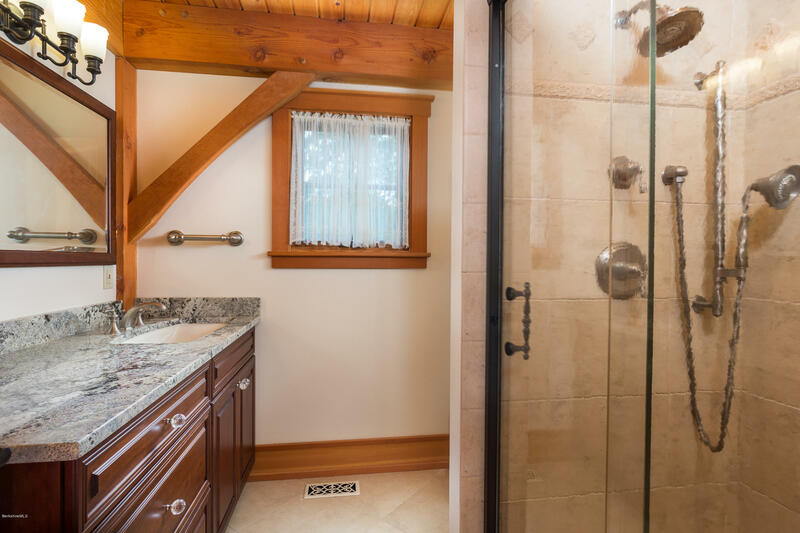 As spotless as the day the owners took residency in 2008 and flooded with light from every direction, this Bensonwood Timber frame home is a joy to live in full time or to escape to from the city. 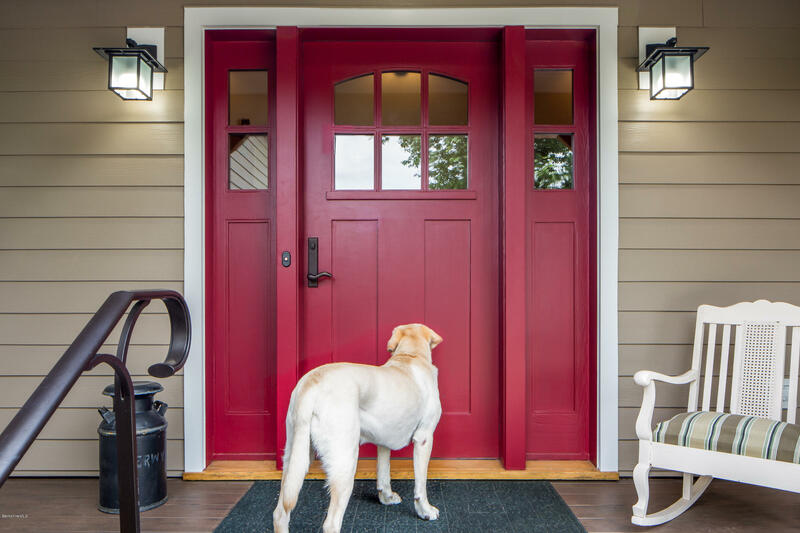 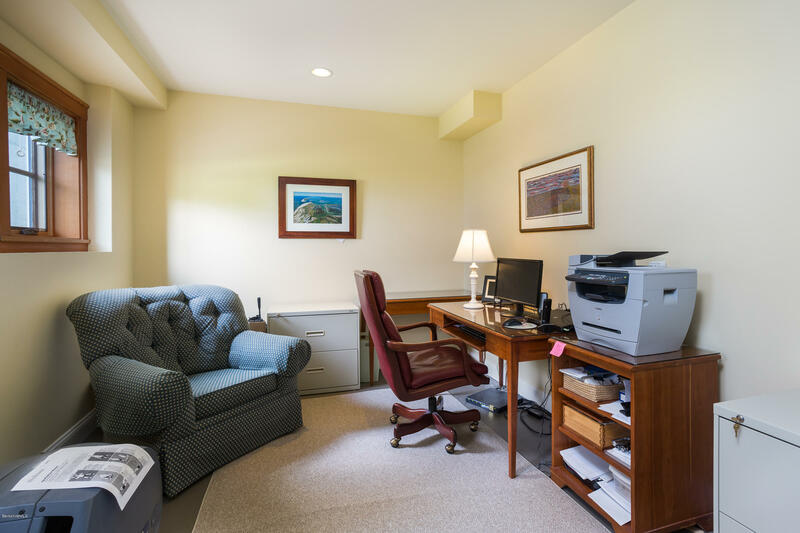 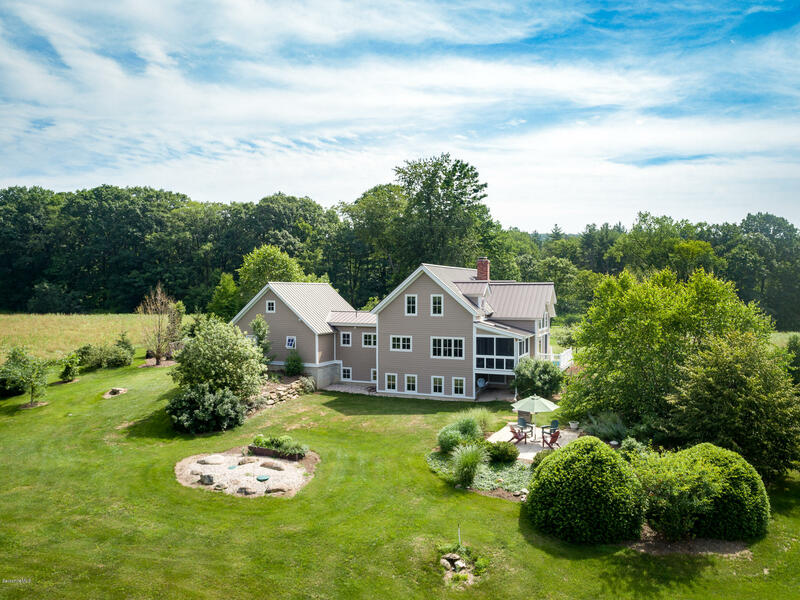 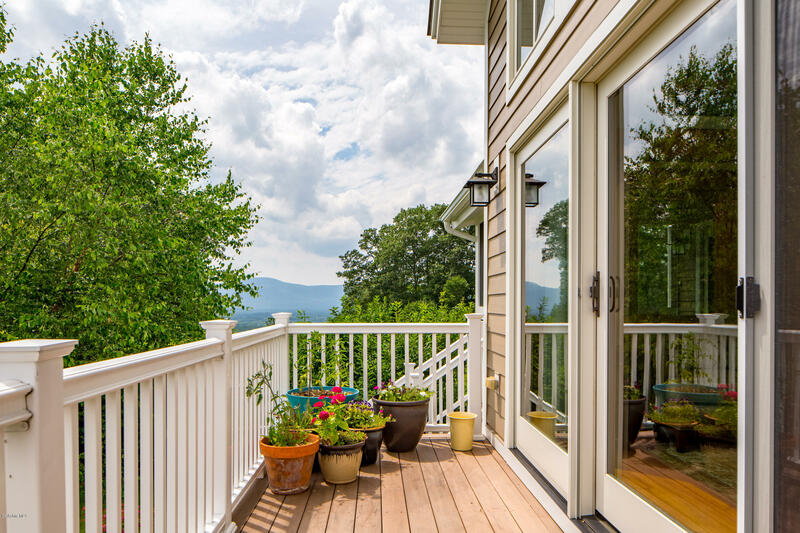 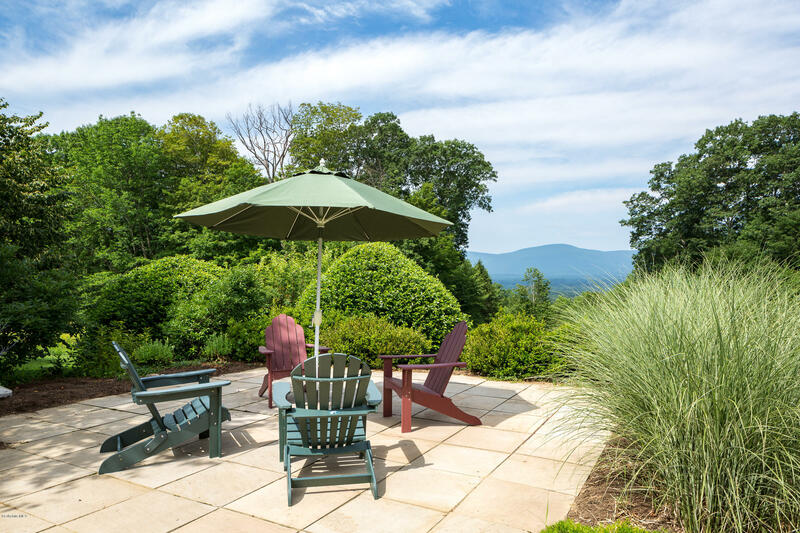 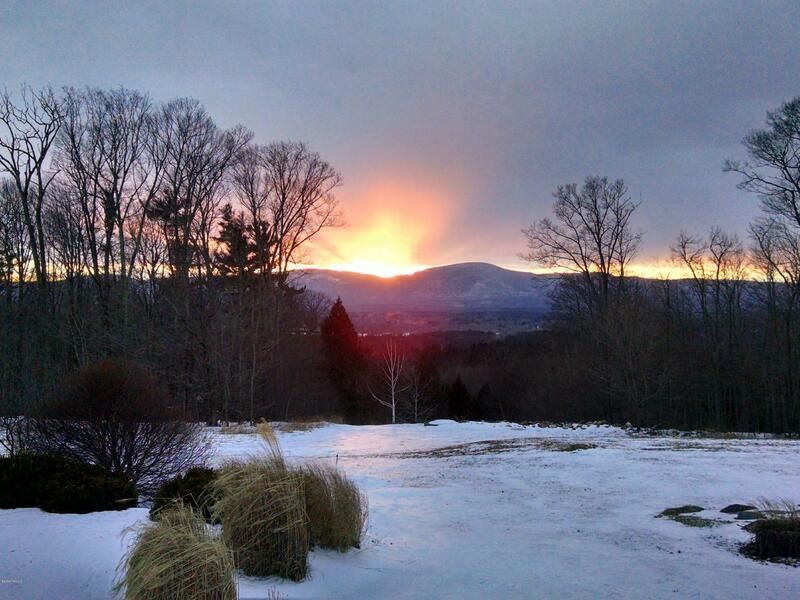 Just eight miles from Great Barrington and convenient to a variety of restaurants and cultural activities in both Berkshire and Litchfield counties, the neighborhood is a mix of fine new and antique country homes and farms. 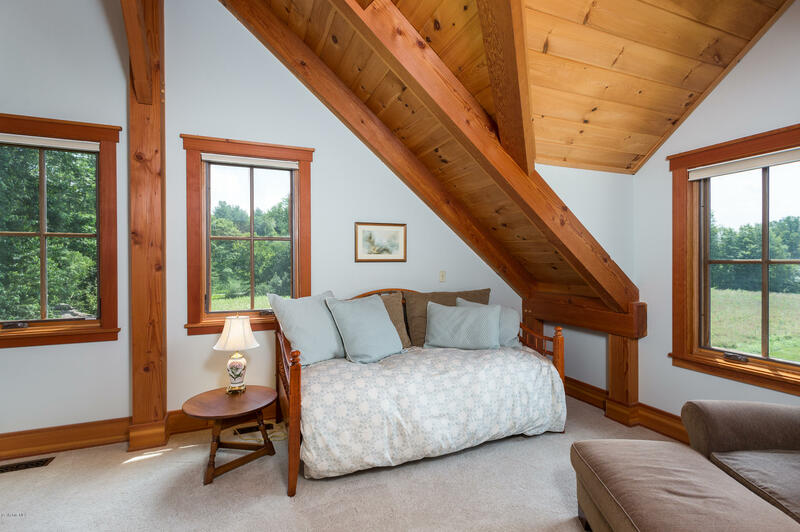 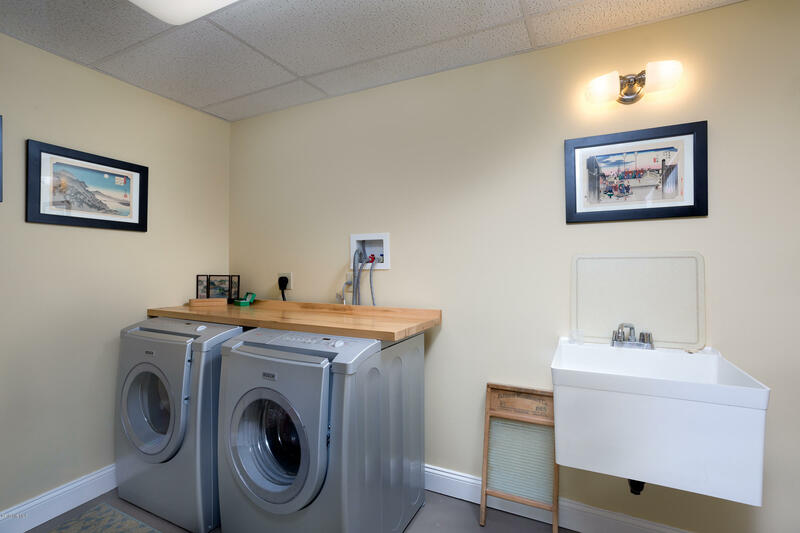 The spotless house features a first floor master suite, central A/C, finished lower level with view and storage space, and an attached two-car garage. 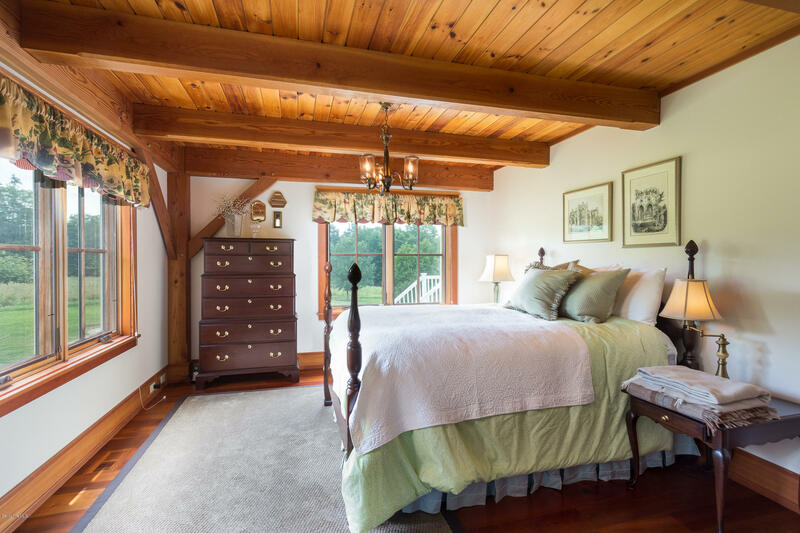 A perfect Berkshire country house.